Topics to be covered in lectures, excursions and workshops include dating techniques such as numerical methods (radiocarbon, exposure dating with cosmogenic nuclides, OSL, 137Cs, 210Pb, etc. ), dendrochronology, anthracology, archaeomagnetic dating, as well as relative methods like soil weathering and Schmidt-hammer technique. I. Hajdas (ETH Zurich), D. Dahms (Univ. Northern Iowa). E. Eckmeier (LMU University of Munich), R. Kipfer (EAWAG), E. Tema (Univ. of Torino), P. Valla (Univ. of Bern), N. Dubois (EAWAG), K. Hanselmann (ETH Zurich). 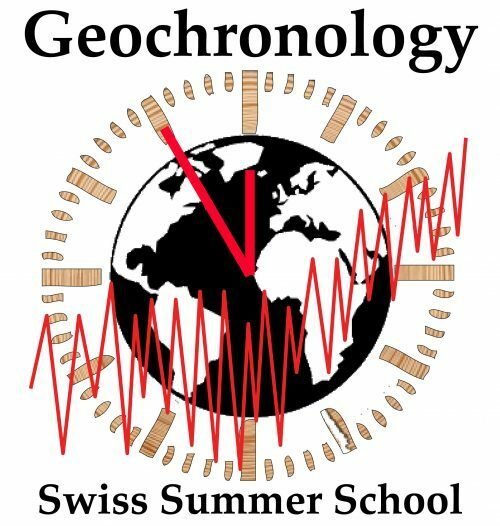 The Summer School is open to young researchers (PhD students and Post-Docs) worldwide. half board and lunch, field trips and teaching material.